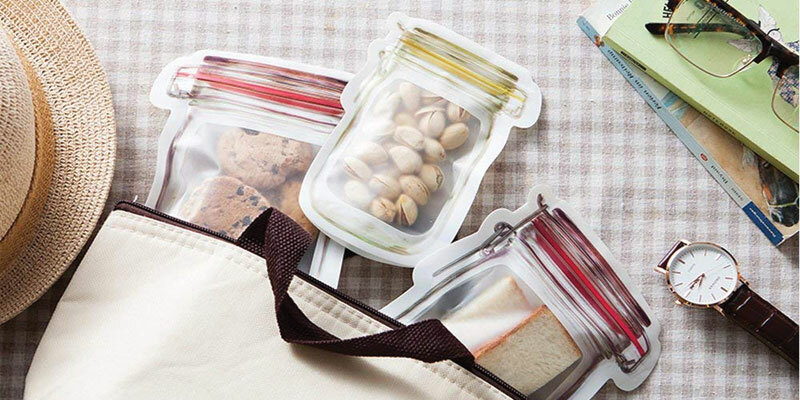 Zipper airtight designed , leak proof for easy portable and transport. 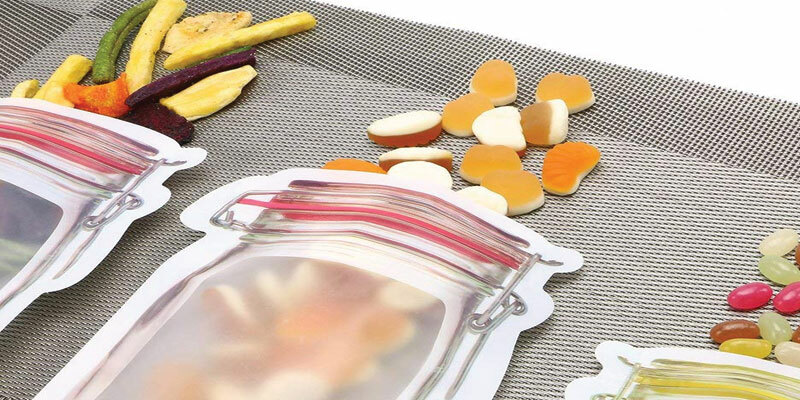 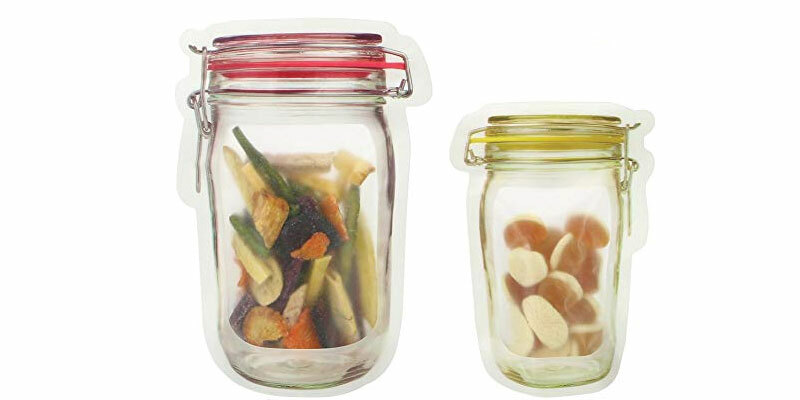 Great for your food saver , classification , and storage like snacks, candies , seasoning. 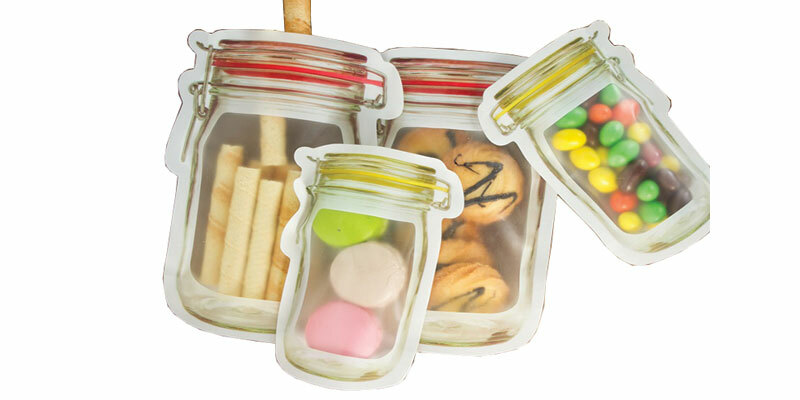 The zip top is easy to seal and tear off when you use it. 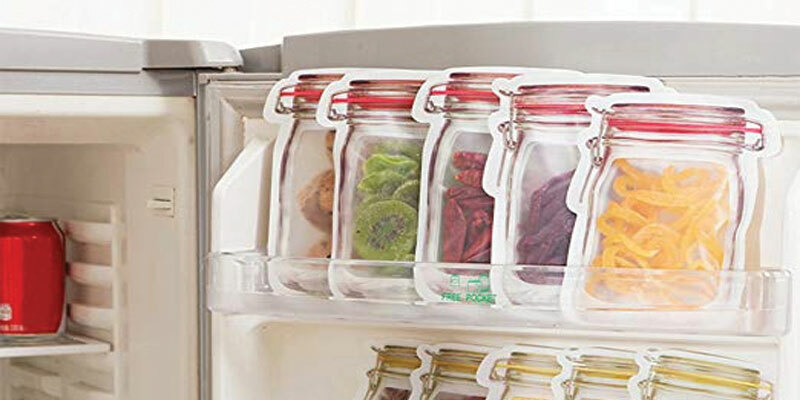 Perfect with on leaks and long term storage. 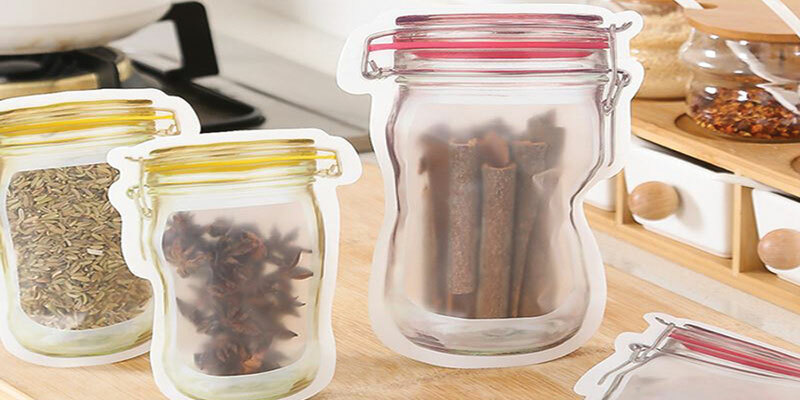 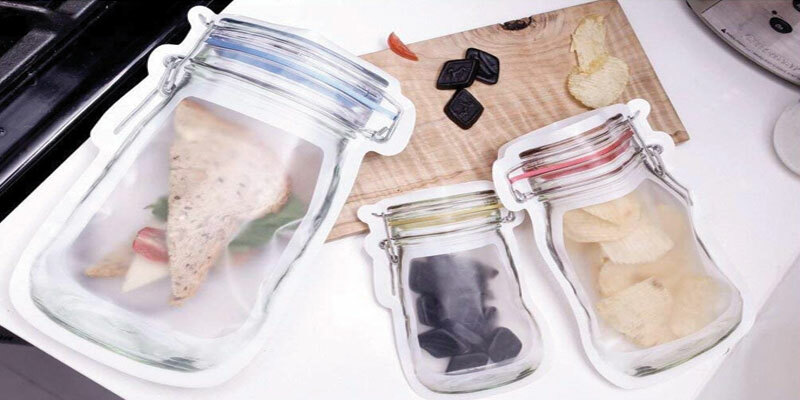 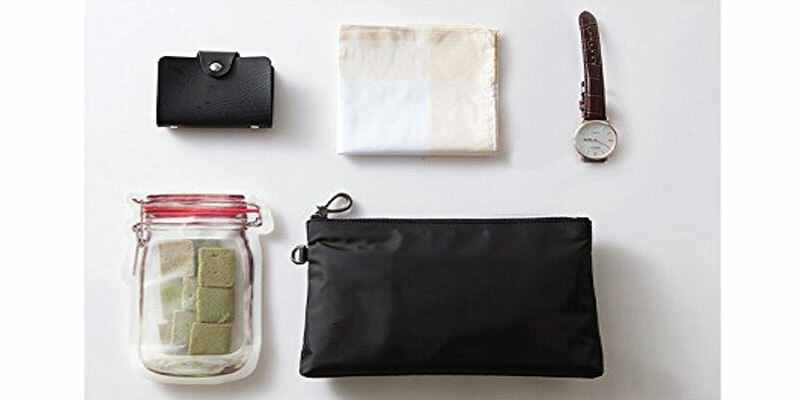 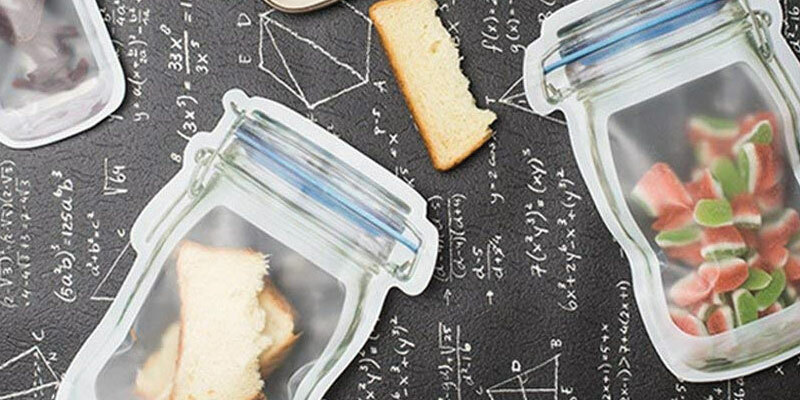 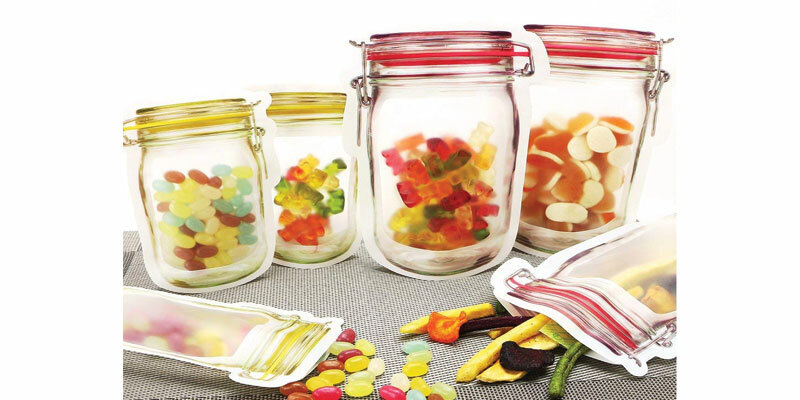 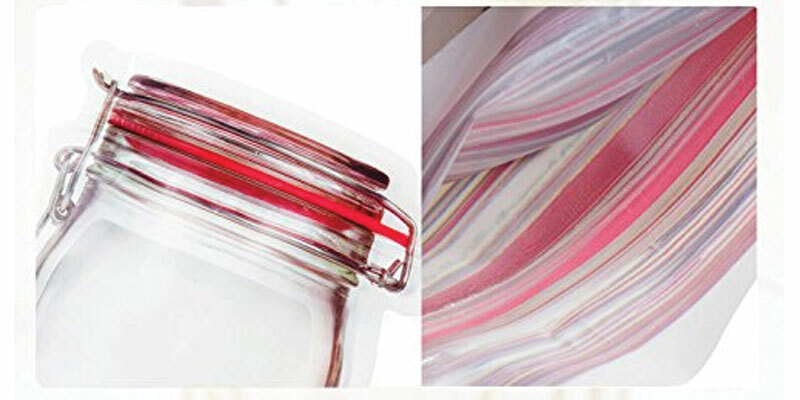 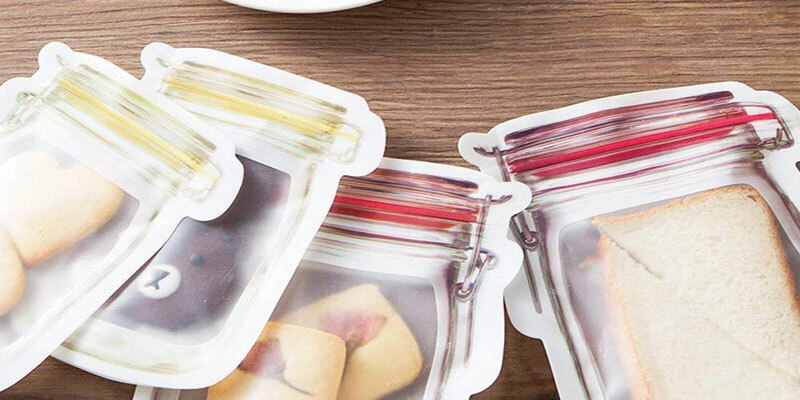 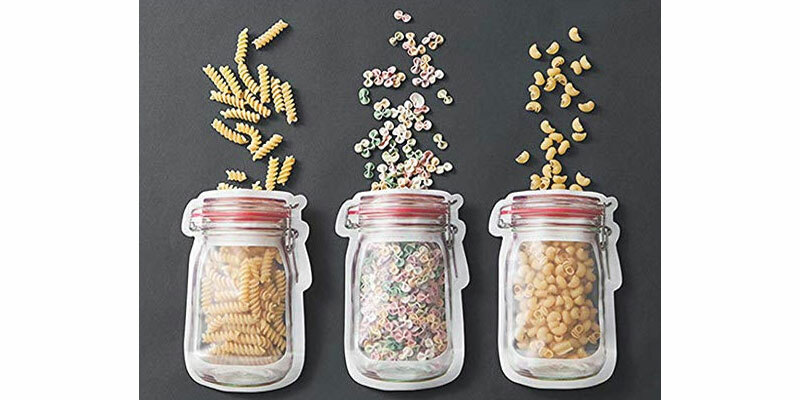 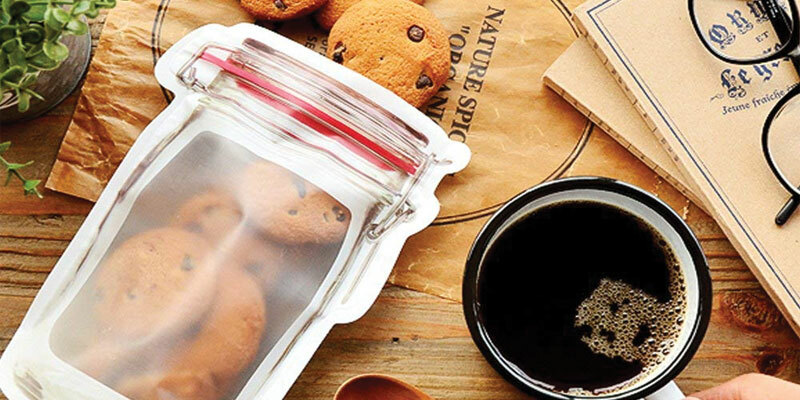 Fashion mason jar shape design, protect the freshness for a variety of snacks, just fill food storage bag, zipper seal and toss in a purse, book bag or fridge. 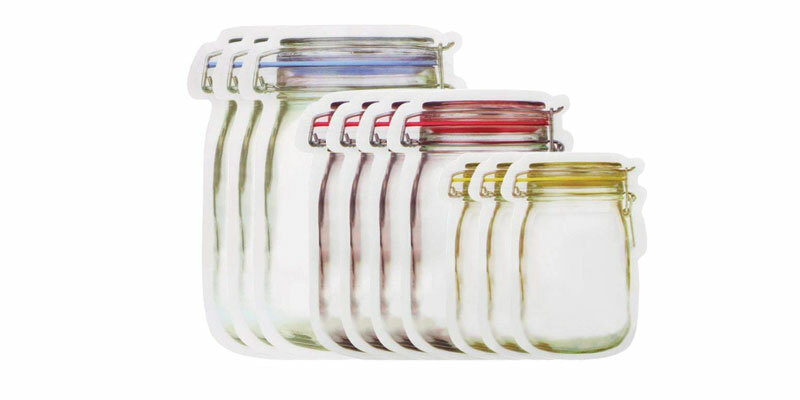 Quiware Creative Mason Jar made with an outer layer of OPP.